ALL STAR BATMAN #3 cover art by Danny Miki, John Romita, Jr.
“MY OWN WORST ENEMY” part three! Now on the run from both bounty hunters and cops, Batman and Duke must find a safe place to hide out with Two-Face before they can continue their journey to the cure. 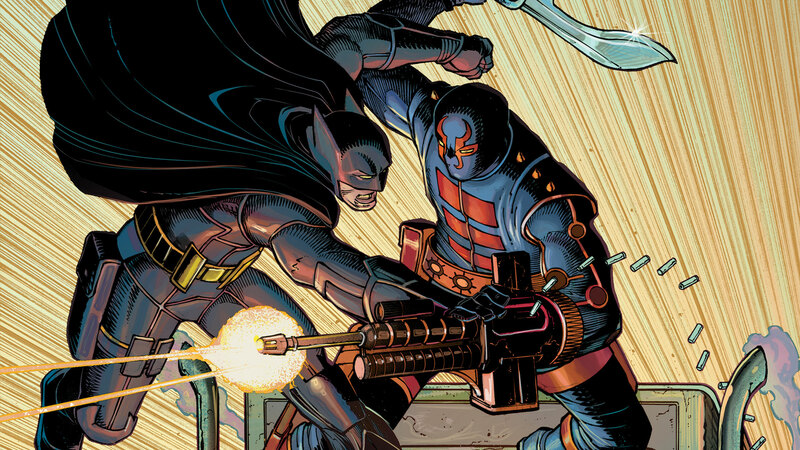 Batman might soon realize his worst nightmare: that Two-Face is right…and nowhere is safe.